refiners are getting ready for a boom. The plants in Europe and the US are scaling back planned maintenance later this year in anticipation of a surge in demand and fatter margins as the shipping industry gets ready for a historic fuel switch. Analysts say a similar picture is emerging in Asia, too. Refiners in the Mediterranean and Northwest Europe so far arranged to take about 60 per cent less capacity offline for routine work from September to November than they did a year earlier, according to data compiled by Bloomberg. There’s been a similar plunge in planned US work. Even though more maintenance will come to light, most industry observers are nonetheless expecting fewer shutdowns. 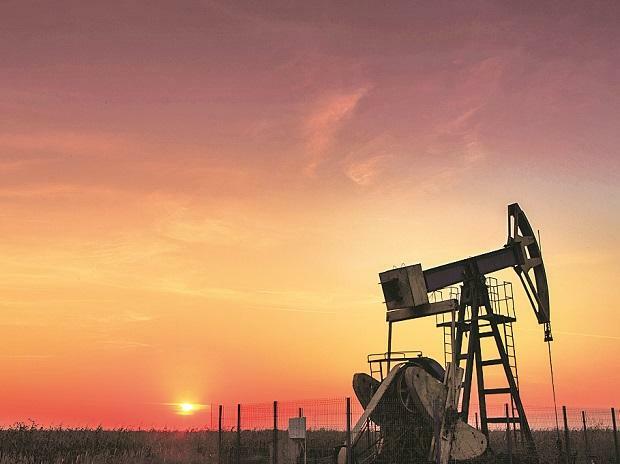 Global crude markets have this year been inundated with supplies of lighter crudes that are typically produced by US shale oil fields which yield a higher proportion of lighter fuels like gasoline. At the same time, supplies of heavier, distillate-rich crudes have been curbed by restrictions on countries like Iran, Venezuela, as well as by wider OPEC output curtailments. US refineries have so far planned about 500,000 barrels a day of work from September to November, almost 50 per cent down from a year earlier.